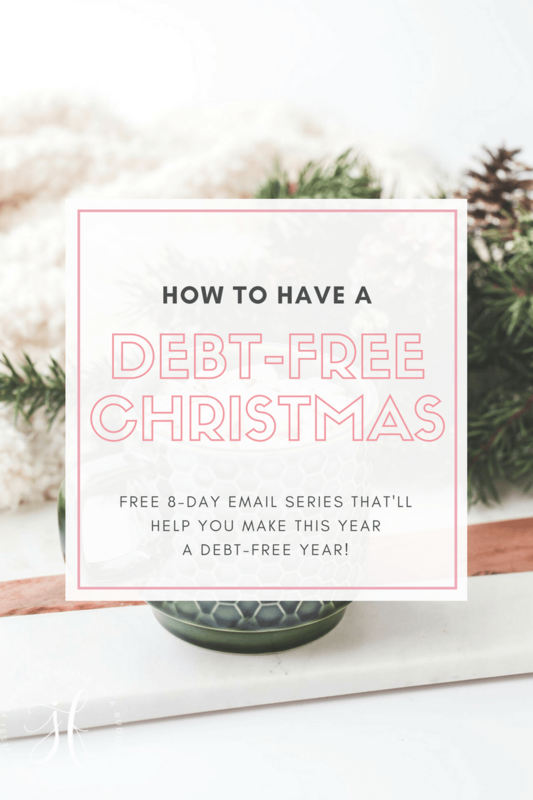 My mission here on TBM has always been to help others achieve their financial goals. I’ve loved watching our community grow and I love the encouraging atmosphere that TBM has been able to develop. I never would have imagined that TBM would be where it is today and that it would have developed into an income source for my family. It’s amazing what a little hard work and a lot of prayer can do so I wanted to share with y’all exactly what TBM has allowed me and my family to accomplish…. Our biggest goal for this year (2015, in case you’re reading this in another year) was to have my student loans paid off by December 31st. In January, my student loans stood just over $20,000 and today, they are all completely paid off. TBM wasn’t the sole reason behind our massive achievement but there’s no doubt that without the income generated from TBM, we wouldn’t have been able to achieve that financial feat four months earlier than we expected. Those student loans that we worked so hard to pay off this year, were the result of me earning my Bachelor’s Degree in Accounting. One of my greatest fears when I gave up my beloved career as a Project Manager to become a stay-at-home mom was that I would lose all those hard-earned skill sets. However, thanks to TBM, I’ve been able to put to use all those amazing skills and keep myself relevant in my chosen field. 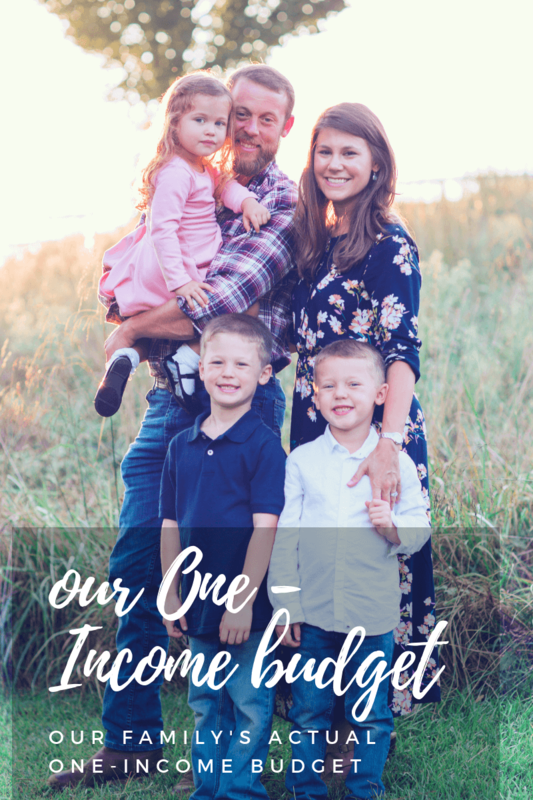 We’re a one-income family, which means that my husband’s income is the one that pays all our bills, groceries, and well just our life in general. However, there are many, many things that we’ve now been able to accomplish outside of our budget due to the earnings of TBM. One of those things is the ability to send our boys to preschool. This was something that we had wanted to since our oldest was a newborn but we knew wouldn’t be possible, but thankfully TBM provides enough that we can now afford to send our boys to the preschool of our choice. I love giving to others and even though there are many ways to give without spending a fortune, sometimes having the extra money to give as freely as we want to is an incredible blessing. We’re able to send money anonymously to others when we hear of a need and we’re able to give to the charities we support. Honestly, even if TBM didn’t make a dime I would still keep sharing my family’s real life on a budget because it’s my passion. 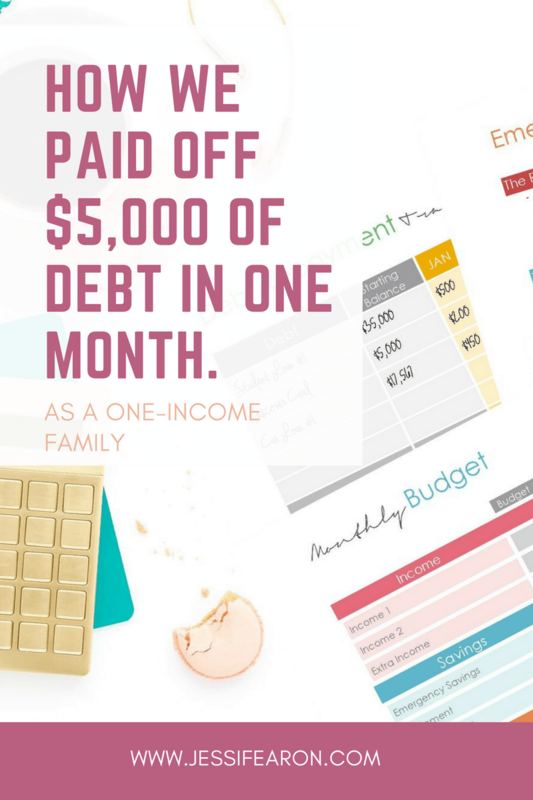 I love helping others achieve their financial goals by sharing how my family is and has worked hard to achieve ours. 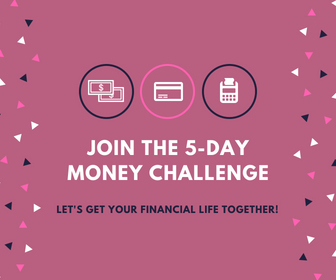 Money management isn’t a perfect science and the way money works in my home is probably different than yours, but I know that sometimes seeing how others fail and succeed with money helps to inspire us on those tough days. 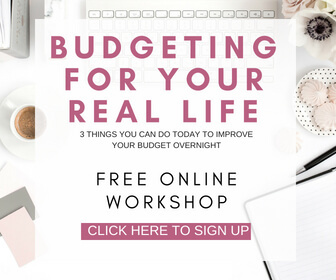 If you’re a mom looking for ways to generate more income from home, I encourage you that there is a way to make it work for you. 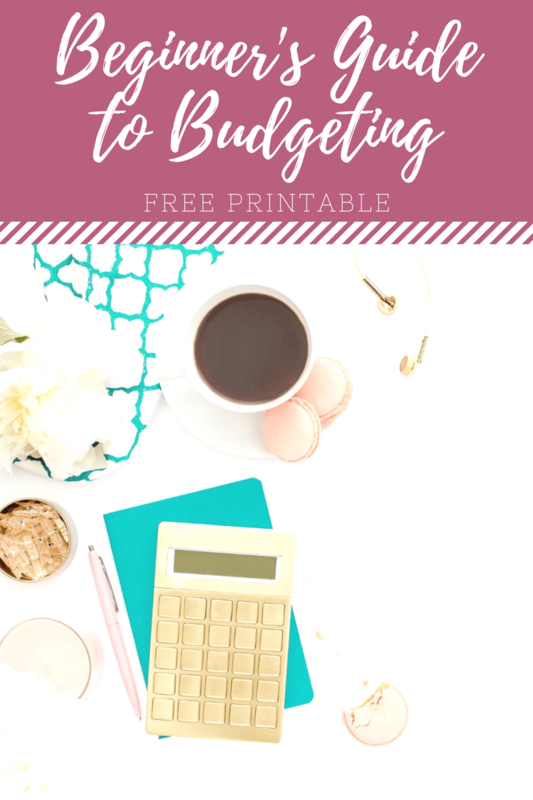 Maybe blogging isn’t the right endeavor for you, but I’m positive there is something that you’re passionate about that you could more than likely turn into an additional source of income for your family. If you haven’t already read Crystal Paine’s book, Money Making Mom *, I recommend you check it out at your library or order yourself a copy if it’s in the budget. I absolutely loved the inspiration that Crystal gives in this book and I think that it will light a fire in you to discover your passion and if you can turn it into a money making opportunity for your family. Even though I didn’t set out to make even a part-time income from TBM, I am grateful for the opportunity that God has given me and my family through TBM. If you’re struggling to find your passion, I encourage you to ask God what his will for you is and seek out ways to accomplish it. What has your side hustle allowed you to do? Congrats Jessi; I know you’ve worked very hard here! One of my first site hustles was a college finance site I created. 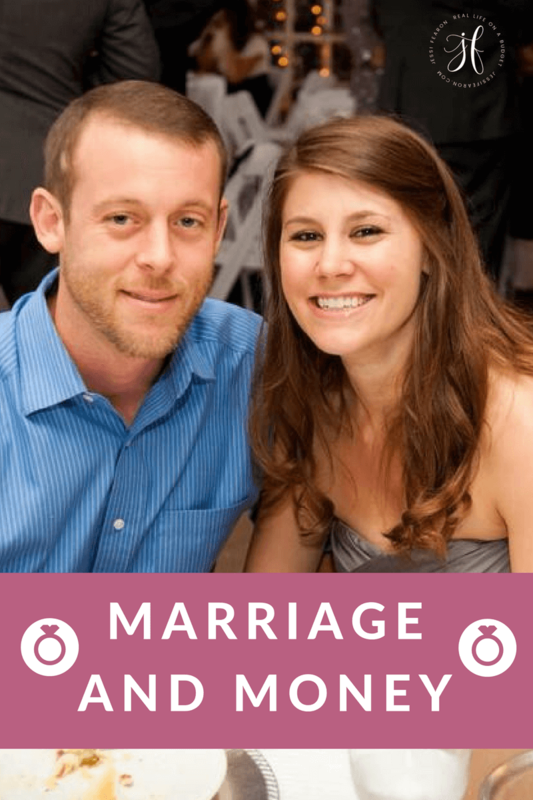 It helped me to get of credit card debt and allowed me to pursue my dream of self employment. While things have changed (hello kids!) it’s wonderful to have a chance to work on projects I love while being able to stay at home with family. Heck yes Reelika!! And kiddos do definitely change things and I love that you get to stay home while working on your projects! 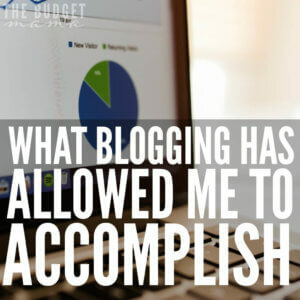 Blogging has definitely opened me so many new doors in life and allowed me to connect with so many awesome people out there. And of course, the most rewarding part is the ability to work from home and spend quality time with my family. Your blog is incredible and you are a huge inspiration to me!! 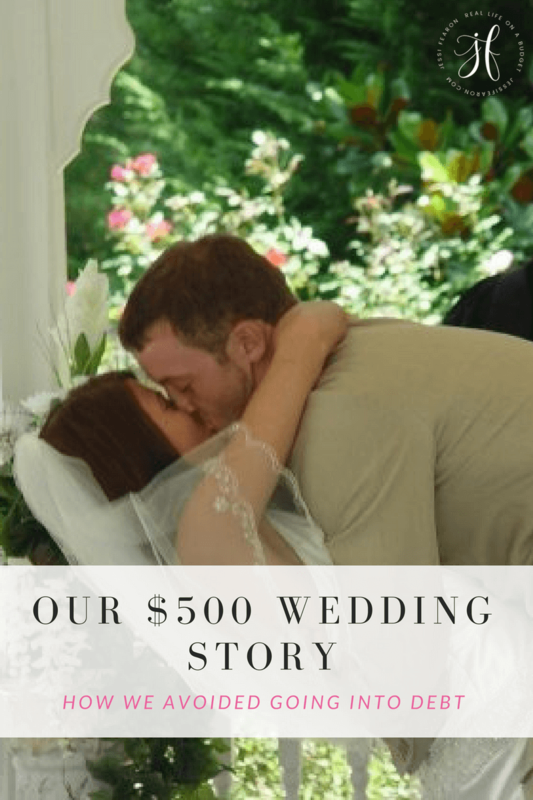 I am really trying to build up my blog so that it’s eventually a FT income for my family. Right now, it’s extremely PT (income wise), but I am at the point where I’m making money each month. My main “side hustle” for now is freelancing. Having side hustles really does allow families so many more opportunities and I can’t recommend them enough!! Congratulations on all that you have achieved with your blog! My blog is still in the “hobby” category, but I regularly earn side hustle money through selling my daughter’s outgrown clothing and toys through consignment sales and stores ($200 earned this month! ), taking surveys, and doing user testing. Heck YES Amy! That’s an awesome side hustle! I love reading your posts. I’m thinking of starting a blog, but I do work full time and I’m not sure if I would have the time. For the moment, my side hustle is transcription and I love it. It’s something I can do on my own time. 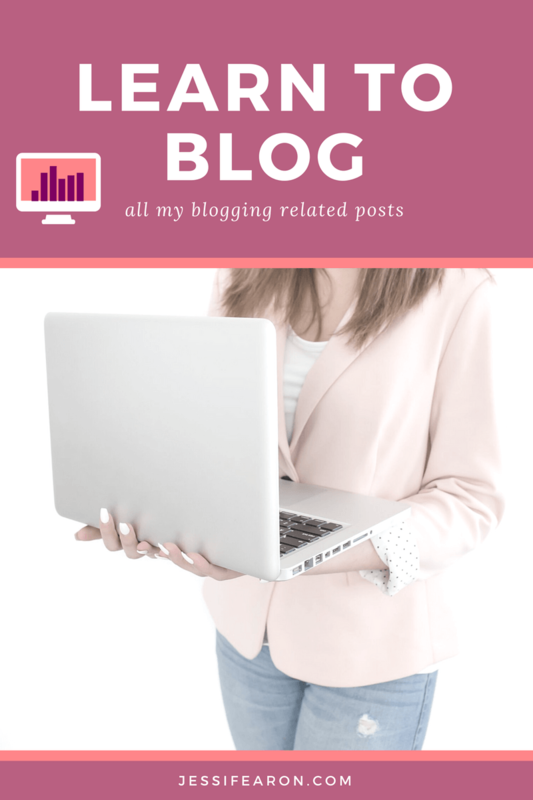 While my kids are busy with activities (10 and 12 yr old boys), they don’t need me every single second anymore, so I would like to start doing something I enjoy (blogging??) and that would also bring in extra income. 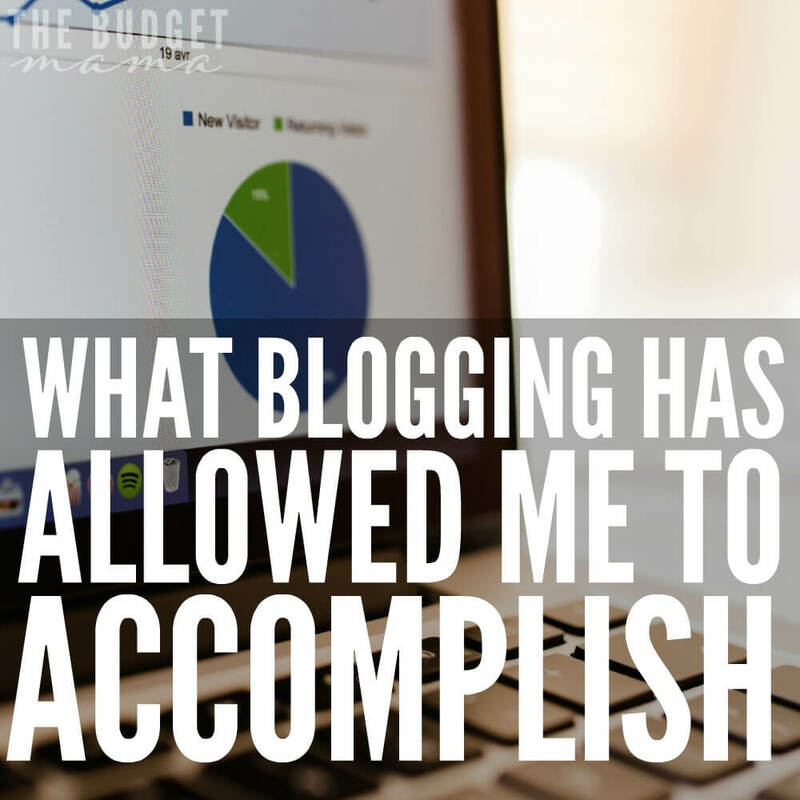 Congrats on the success of your blog! I’m having trouble finding a side hustle idea and sticking with it. My goal though is to start bringing home at least $500/month by July of 2016. This will allow me to stop working part time as a substitute teacher on my husband’s days off. I am so glad you do blog! I started following you this year and I have loved, agreed with and nodded along with each post! Awe! You’re so kind Lydia! Thank you! My side hustle has allowed me to realize that I don’t have to deal with a fixed salary and feel as if I’m unable to make headway towards achieving future goals. Growing up, this seemed to be the norm for my family. You worked and if you didn’t make enough, you didn’t achieve any goals past putting food on the table or a roof over your head. Knowing that you can use your skills and talents outside of a regular 9 to 5 is a blessing. Congratulations on clearing your student loans. That is a huge accomplishment. Side hustles are an excellent way to top up the household coffers but they can also be a great way to expand your skill set. I’ve had an online retail biz (side hustle) for about 10 years and it enabled me to add a few extras to my single parent lifestyle. 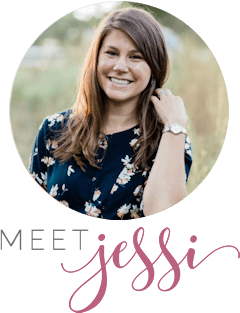 Now, I run the biz full-time and have a blog as a side hustle. 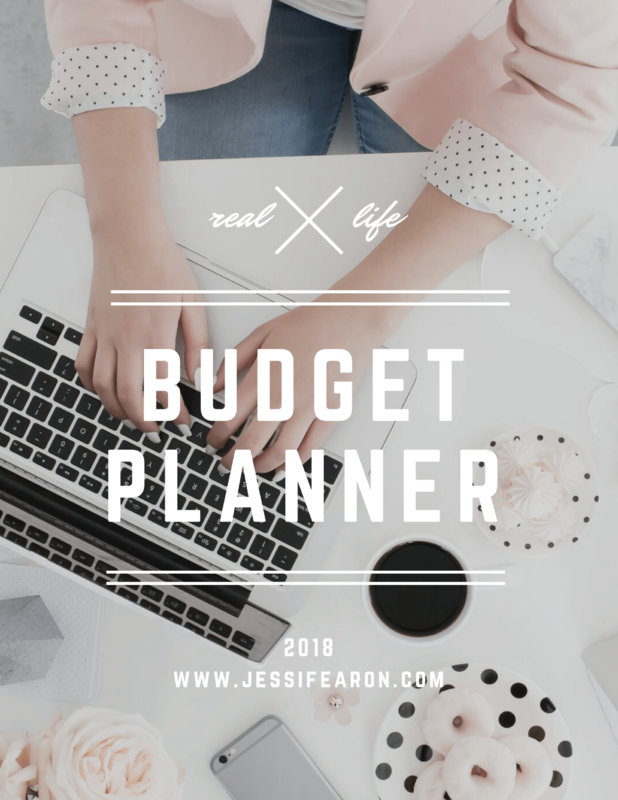 I’m planning on turning my blog into my full-time job within the next 12 months. Your achievements have helped inspire me to reach for that goal. There are always opportunities for learning new things. Even when you’re on the shady side of 50, like me! Congrats on paying off your student loan!! I was also encouraged by Crystal’s book, and have been praying about what God wants me to do. Last spring I was able to make some good money for a couple of months of tutoring. The money I earned helped pay for a medical emergency that we had over the summer. I truly believe that God knew I needed that temporary job to cover the unexpected costs. Hi Jessi! I have been following your blog for quite some time now and love it. 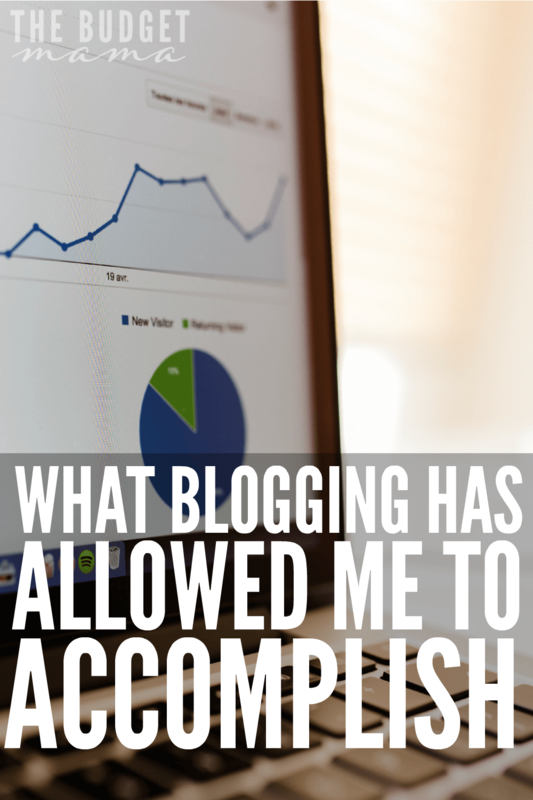 It’s great to read about your accomplishments and see everything that you’ve been able to do with your blog. You’ve also surely helped a lot of people with your advice. Keep it up, lady! You’ve got smarts and talent! Hi Jessi. This is the first time I have had a chance to look properly at your blog. I love the spirit of community that you believe in. So important. You have accomplished so much. Wow! This is awesome! Loving what you do definitely has a payoff! I love your blog.